This year for Christmas I decided to build something out of gingerbread. I didn't want to build the typical gingerbread house so I decided to do a bridge of some sort. 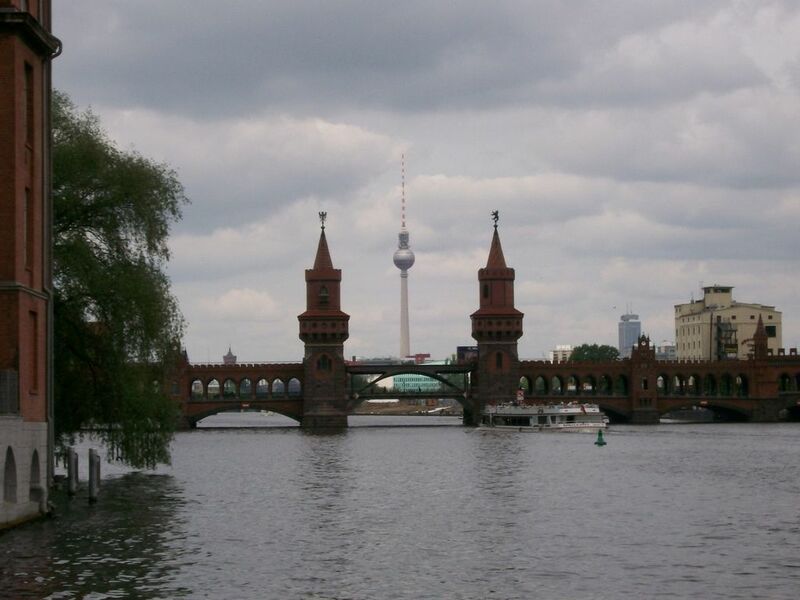 I saw the Oberbaum Bridge in Berlin when we were there in May and thought it would look great built out of gingerbread. I recently became a member at Club Workshop ( www.clubworkshop.com ) in Denver, CO and thought this would be a perfect project to do on the Epilog Laser. I got busy working on the CAD model and my friend Michael Dwyer started testing gingerbread recipes. I wanted to have the bridge done for a holiday party at my house the Saturday before Christmas, so I had a bit of a time crunch. Unfortunately, the first batch of gingerbread wasn't usable and without enough time to bake another batch, I decided to give up. On the morning of the party my friend Kyle Wright offered to bake up several sheets of gingerbread and they turned out perfect. When they were done, I ran them over to Club Workshop to start cutting on the laser. 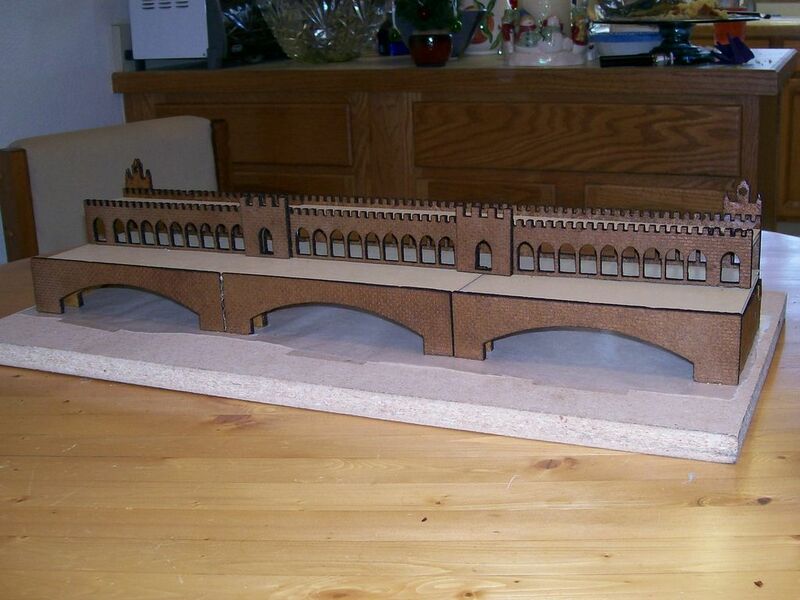 By the time the party had started I only had enough parts cut to build just the basic bridge without the two main towers or road decks. 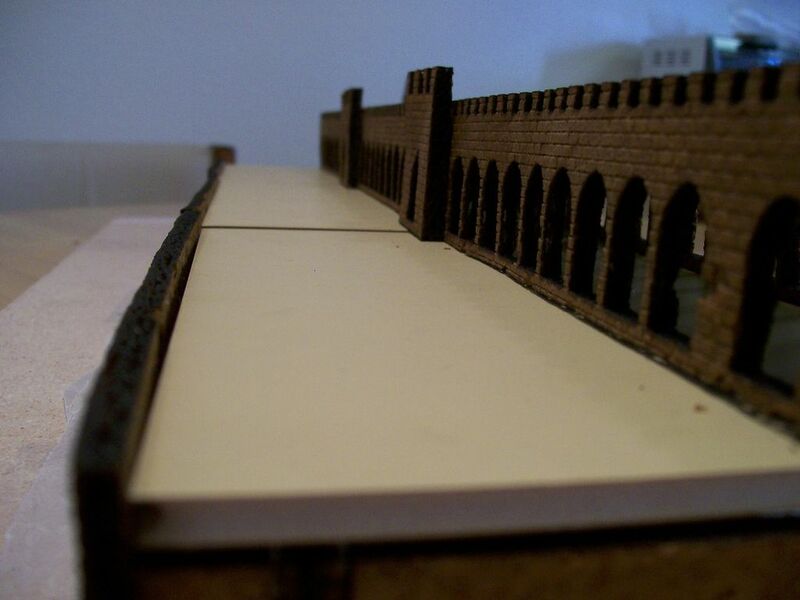 I had some foam board road decks that I cut out on the laser earlier as a test and was able to use them to build the bridge. If anyone in Denver/Boulder is interested in seeing it in person, it is on display at Club Workshop. Hopefully I will have time to complete it sometime after Christmas. I'll post pictures of the progress. The only thing is that cutting lazers dont come cheap!!! Actually... if you keep hitting the site and look at the pre-owned units... sometimes you can get a good deal. They had a refurbished 25w unit for less than $3K a month or so ago. Yeah but you have to be carefull with referbished stuff i once got a referbished projector without lenzes or the lcd!?! thats what happens when you don't buy from the manufacturer? I concur. Post the plans. Well it all depends on the recipe, the thickness and the consistency of the gingerbread. I started with the wood settings and tweaked them from there. I think I used 8% Speed, 100% Power and 500Hz for the vector cuts. For Raster I used 300dpi, 60% speed and 100% power. This was on a 60 Watt Epilog. I used the air assist to stop on flare-ups. I don't have the Corel files. I designed the bridge in Alibre CAD and then exported them to Autocad drawings and imported them into Corel. Since each piece of gingerbread was a slightly different size I didn't bother saving the Corel files. If I find the time next week and there is enough interest I'll do a full instructable with all the info and files needed. Wow... gingerbread is tougher than I thought... I have a 35W unit... so I'll have to tweak the settings down to 4% / 100% / 500hZ and 300dpi / 30% / 100% to make it work. I'm going to just get a box and experiment... our daughter is going to be in on Sunday... so I have today and tomorrow to tinker with it. The more I look at your project... the bigger the "Thumbs Up"... great idea! Again it all depends on how you make the gingerbread. We ended up using the alternative recipe listed from this website. Use Dark corn syrup to get the gingerbread color. The dough was rolled out to 3/32 and was a little under 1/4" when baked. You need to make sure it stays very flat while baking and cooling. The more square the corners of the gingerbread are the easier it will be do deal with in the laser. Alibre is a great inexpensive 3D CAD package that has a free version that is still very feature rich. I highly recommend it. Even the free version exports to a number of formats including about 4 versions of the dxf and dwg formats. "Horatio,we found a red head dead in a bakery"
That's really cool, I would have never thought of that! 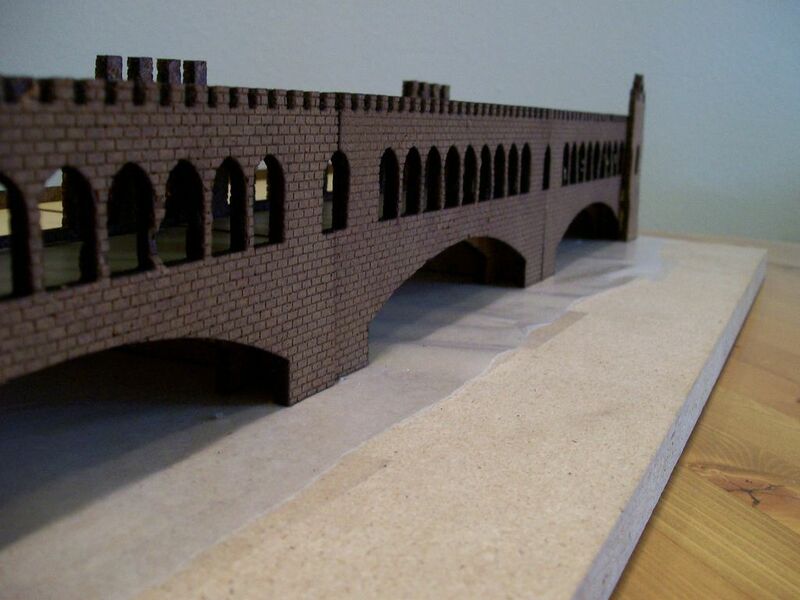 At first, I thought you were using the term "gingerbread" to refer to the style of the bridge. You actually mean REAL gingerbread? I have to try this. I have normally been using my laser on eighth inch plywood, but it looks like I'm going to have to start playing with my food. I saw this at Club Workshop several days ago an wondered who created it - looks even better in person. Nice job Ryan! Thanks again for the CNC course, an helping with the hydraulic lift the other night.